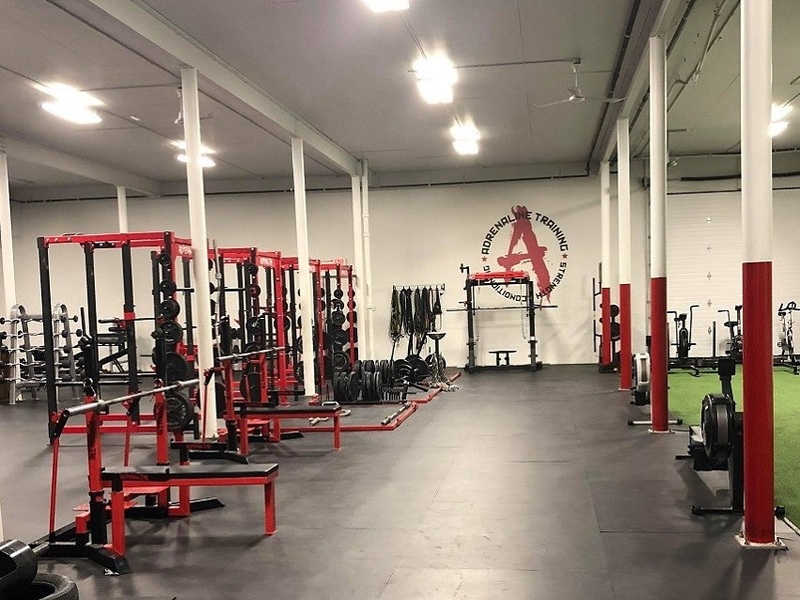 In 2004 it was apparent that if Canadian lifters wished to excel internationally, then a club needed to be formed, bringing strength athletes together in the pursuit of personal and team orientated excellence. 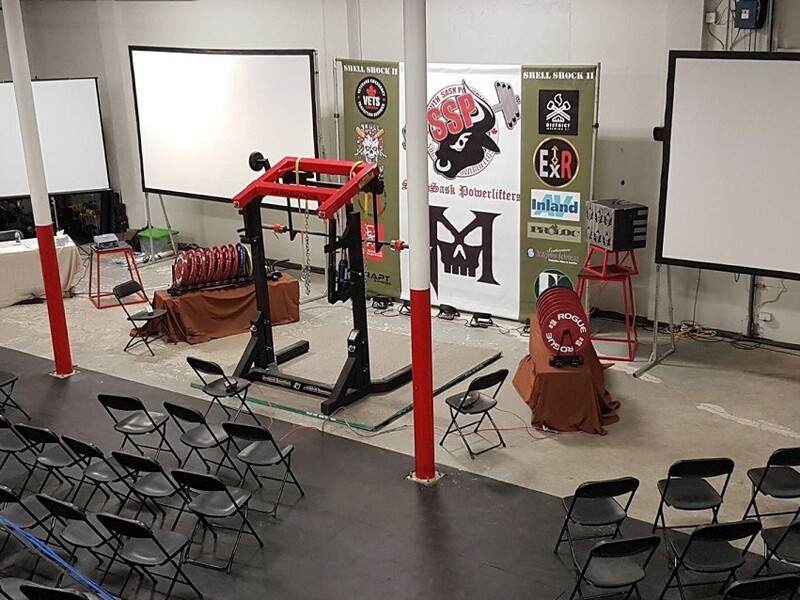 Through this Independent Powerlifting was formed in Calgary in by a team of four amazing and driven men who were passionate about the sport of powerlifting. 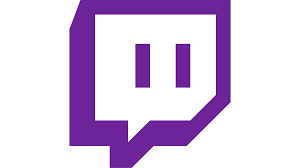 The thought behind the name was just that, they didn’t have to follow anyone else’s rules, they made their own. 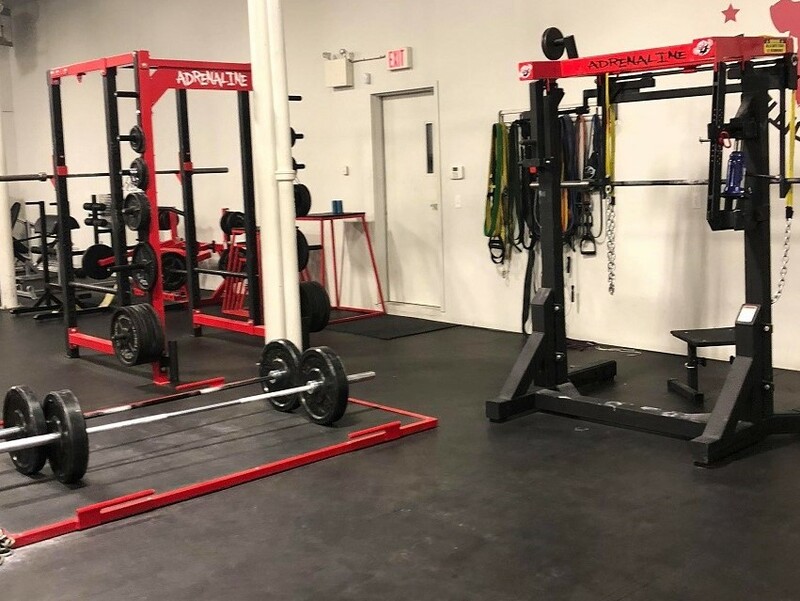 Through their hard work and amazing abilities in pulling people together, the Independent team grew rapidly in Calgary. 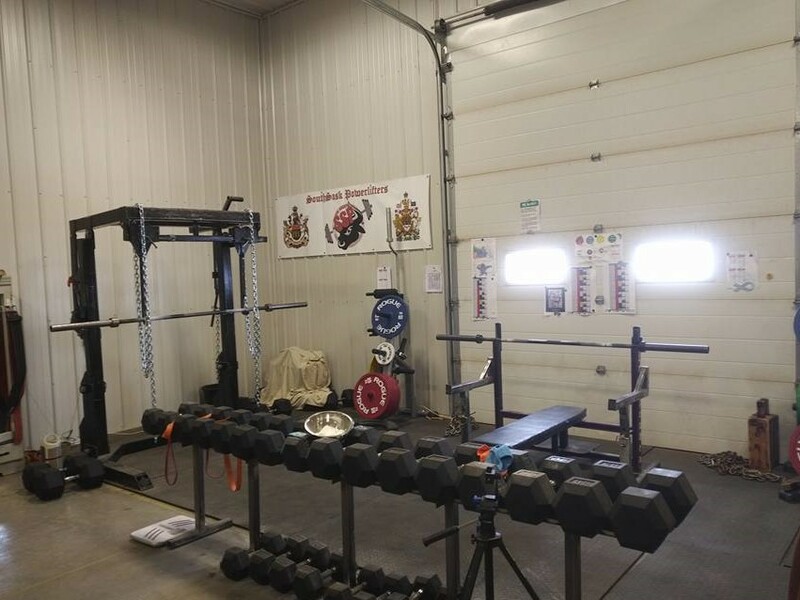 The original four were members of GPC, Global Powerlifting Committee and competed overseas whenever possible. Brian Johnston, one of the founders is now the GPC Canadian President and World Vice President. Michelle Senger, GPC Canada Secretary since 2006 has supported Brian in his events since 2003 and was a part of the Calgary team until she moved to Saskatchewan in 2010. 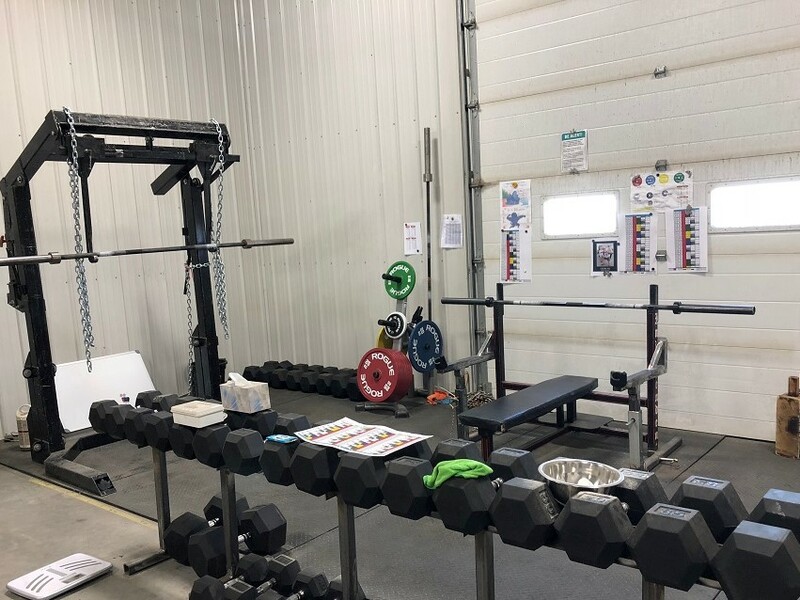 After moving to Saskatchewan, it became obvious that the powerlifting community in the southern part of the province needed a similar type of club. 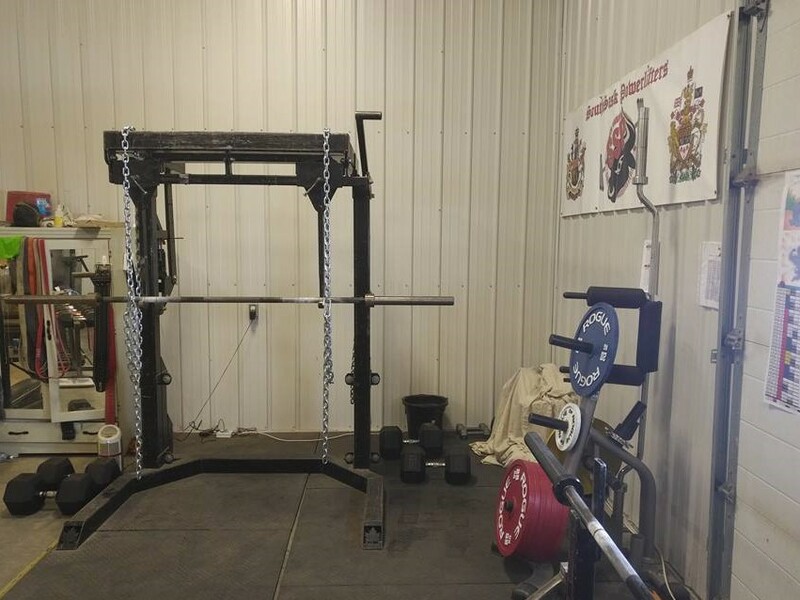 South Saskatchewan Powerlifters was then formed by GPC members from Weyburn and Regina, with the objective of bringing together like-minded lifters in pursuit of the same goals as the original founders of the Independent club in Calgary. 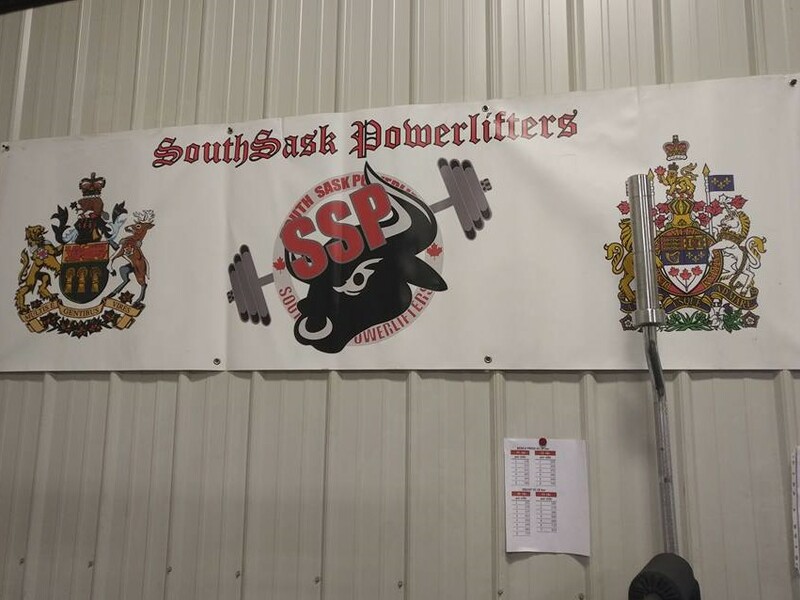 South Sask Powerlifters aims to aid the development of all lifters, regardless of skill level or federation. 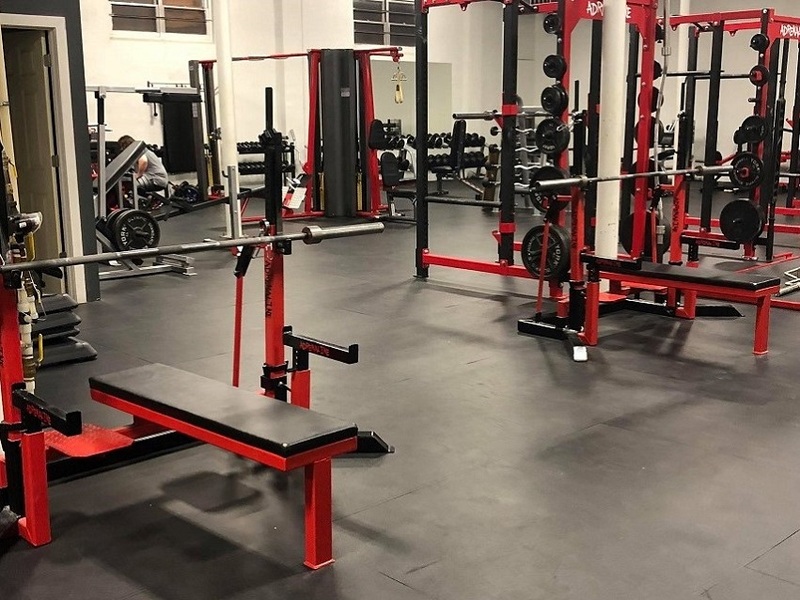 This is done through our coaching, the use of our training facilities, as well as hosting competitions and athlete development camps.